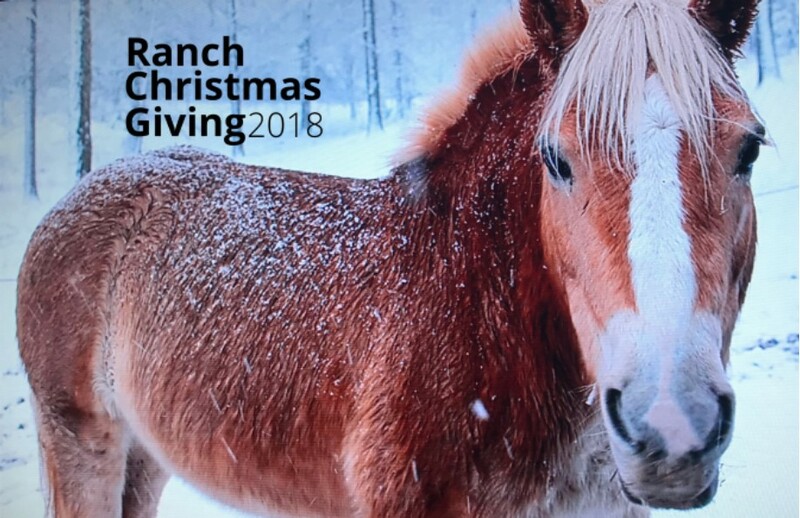 Thank you for supporting the Ranch and giving the gift of Hope and Fun! Purchased Gift Certificates can be emailed of mailed for your convenience. All calendars will be mailed after Dec 5th! Shipping is approximately 3-5 business days or arrange for pick up. Riding lessons are horsemanship based and are focused on Beginner and Intermediate riders. All private lessons are 1 hour and consist of grooming, tacking and saddle time. Closed toed shoes with a heel are required. We provide the riding helmets. Lessons take place under one of our covered arenas. Comfortable waiting area for parents/siblings! Contact us for more questions. Purchase gift certificates that can be used Jan-Dec 2019! Give someone the gift of a birthday party, family reunion or portrait venue. $500 Ranch Hero Status--provides for programs for counseling and physical therapy. Please note if your gift is in honor or memory of someone. We will include a card with any contact/address that you provide.